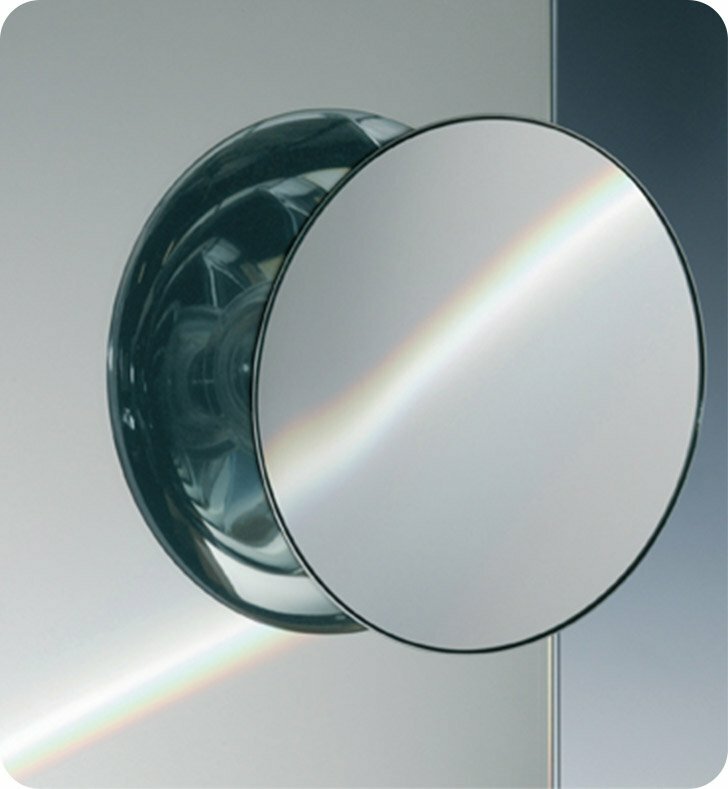 Windisch's Suction Pad Mirrors magnifying mirror is a makeup mirror that works well in a contemporary style bath. Imported from Spain by Windisch, this suction cup makeup mirror is a stylish solution for your trendy personal bathroom. Match all your other chrome bathroom fixtures with this functional chrome magnifying mirror, made in the highest quality brass.